By now, you have likely heard of robotic process automation (RPA), but do you know what RPA really is and how your organization can benefit from it by growing your digital workforce? From automating financial processes to automating human resource practices, RPA can transform your everyday business activities. Join RSM for a Tech Takeover at Automation Alley to learn more about RPA, how it can transform your organization and the steps you can take to get started. What RPA is (and is not) and the impact it is having within the middle market today. The full capabilities of RPA and all of the areas within a business it can improve. Specific ways in which your organization can get started using RPA today with practical examples. 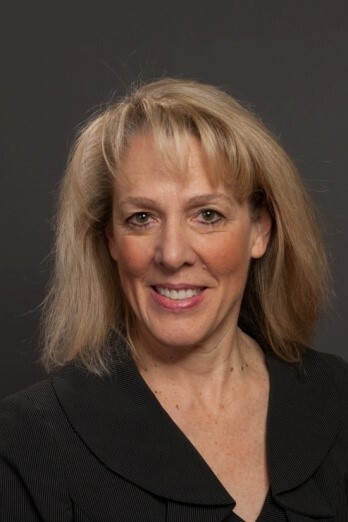 Karen Wiltgen has more than 20 years of experience working with highly automated systems that require deep understanding of critical business drivers. With her in-depth IT knowledge, she provides program and project management for project deployments across health care, manufacturing, distribution, professional services, insurance, financial institutions and retail/wholesale operations. Wiltgen facilitates client efforts in portfolio management, compliance, data privacy, PMO design and optimization, and software selection, configuration and implementation. She works with companies on strategy development, program management and systems implementation.